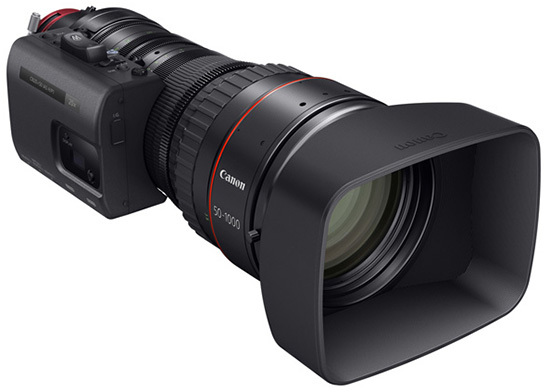 → Canon announced the world's longest 4K Canon CINE-SERVO 50-1000mm T5.0-8.9 ultra-telephoto zoom lens for large format cameras. 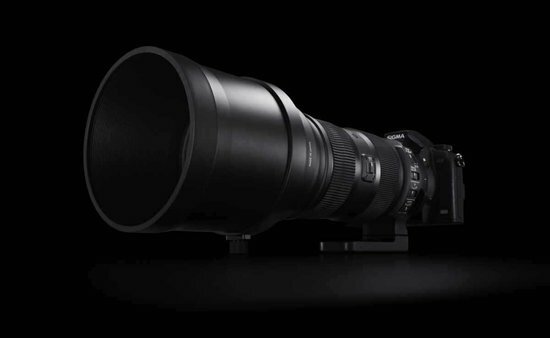 → The Sigma 150-600mm f/5-6.3 DG OS HSM lens is scheduled to start shipping on October 24. Sigma already published an official apology that due to the high demand, the new lens will be in short supply. 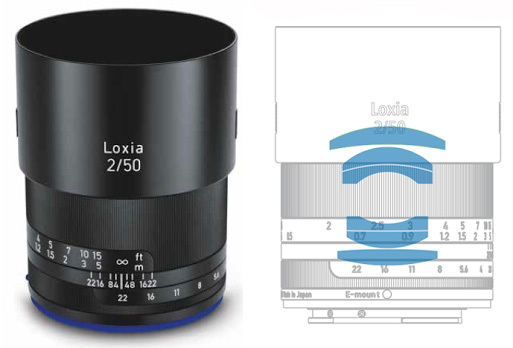 → The Zeiss Loxia 50mm f/2 Planar T* lens for Sony E mount is now shipping and is currently in stock. 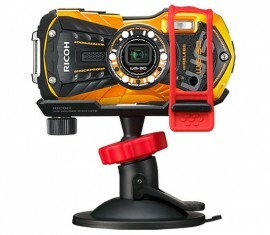 → The new Ricoh WG-M1 and Ricoh WG-30W action cameras are now shipping. 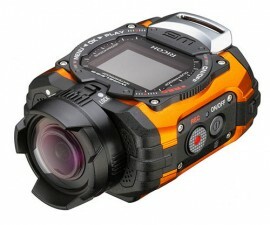 → The German design firm WertelOberfell created some interchangeable shells for the Panasonic GM1 MFT camera. 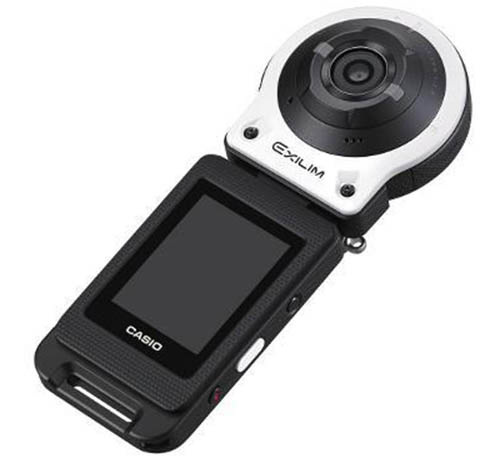 → The Casio EX-FR10 camera with detachable LCD screen/remote control is now available for sale in the US. 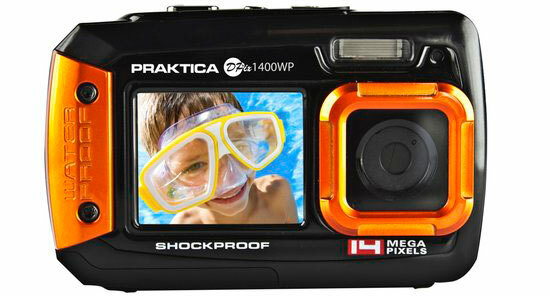 → New underwater camera: Praktica DPix 1400 WP. 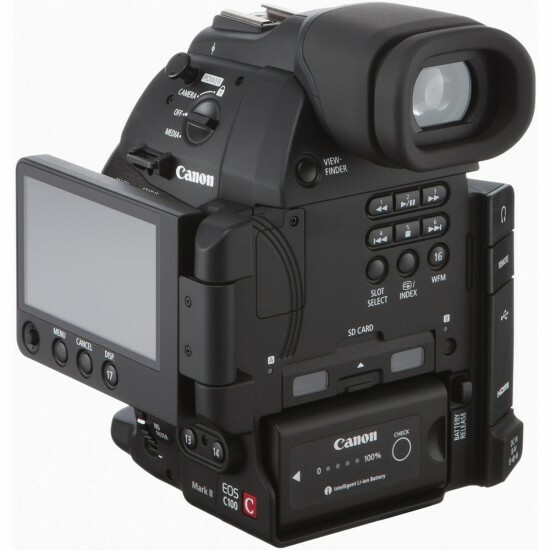 This entry was posted in Canon, Casio, Panasonic, Ricoh, Sigma, Zeiss and tagged Casio EX-FR10, Zeiss Loxia 50mm f/2.0. Bookmark the permalink. Trackbacks are closed, but you can post a comment.